There is a wonderful opportunity Sunday night for those of us who are Anglo citizens of the Wenatchee Valley to take a step out of our comfort zone and join in a special Christmas celebration with our Latino neighbors. Misael Fajardo-Perez, who is with the Wenatchee Valley Lutheran Latino Ministry, stopped by my office to talk about The Posada, a traditional Mexican Christmas event that re-enacts the Biblical journey of Mary and Joseph to Bethlehem. Our conversation was captured on my Art of Community NCW podcast, which can be found on iTunes or via the artofcommunityncw.com web site. 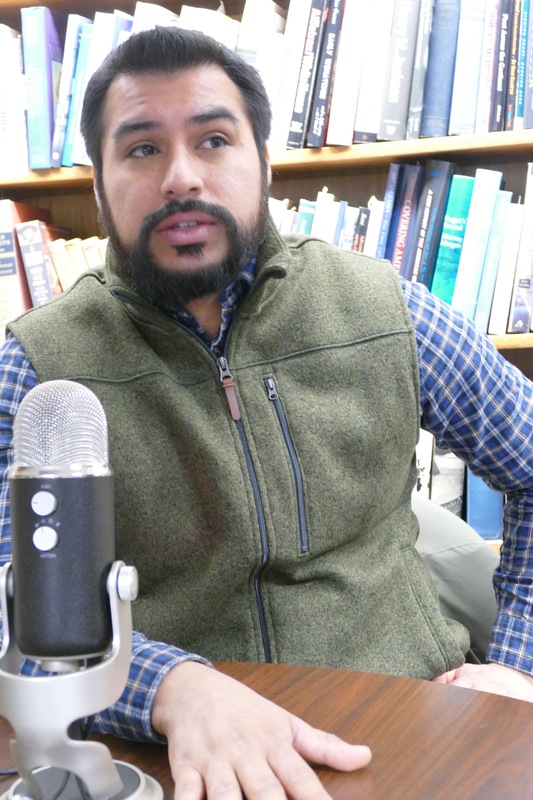 He is a gracious, warm and gentle soul who serves as the interim pastor at Faith Lutheran in Leavenworth as well as the Lutheran Latino Ministry. 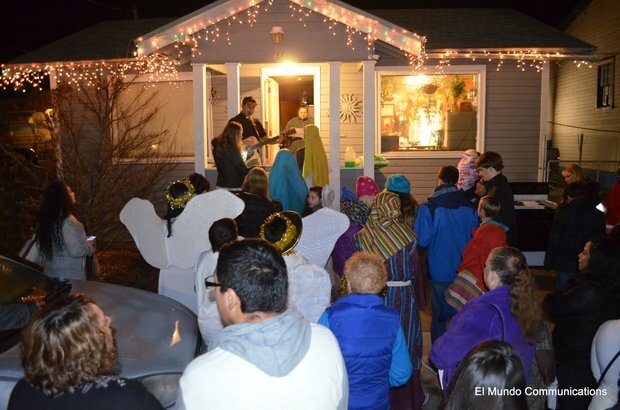 The Posada will begin at 6 p.m. Sunday night at the Wenatchee Community Center with a short presentation and then a group walk through the neighborhood, simulating the journey of Mary and Joseph. 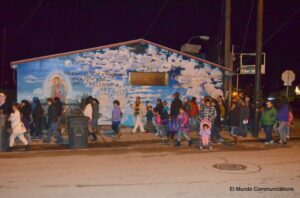 Then those gathered will then find “refuge” at the community center and celebrate with a community meal organized by the Latino Ministry. The event is free. This is a chance for a live encounter with people that you may never otherwise come into contact with. It is these face-to-face opportunities that can help us build bridges with our neighbors. These are trying times for many in the Latino community, given the efforts to end the Deferred Action for Childhood Arrivals, a program that allowed those who were brought here as children illegally but who are in every other respect Americans to remain in this country and contribute to society. There is a fair amount of anti-immigrant sentiment in our country at this time. But there is a tremendous amount of support locally for treating all of our neighbors with dignity and respect as fellow human beings. 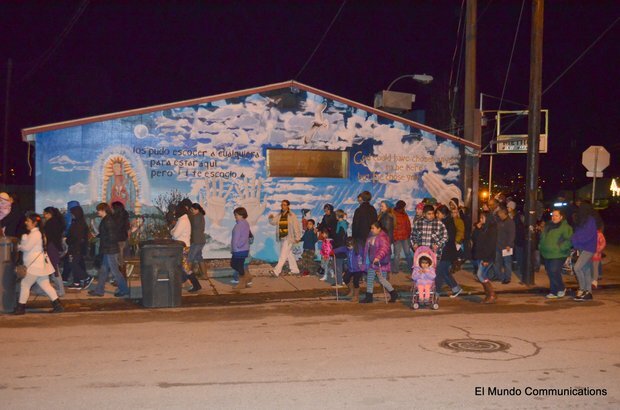 Participating in The Posada is a way of expressing that shared sense of humanity, regardless of where a person stands on the issues of immigration. As Fajardo-Perez noted, the situation of immigrants in our midst is not unlike the “welcome” that Mary and Joseph received in Bethlehem before they found refuge. I’m no theologian, but there is no doubt in my mind where Jesus would have been on the issue of treating everyone with a sense of dignity and welcome.